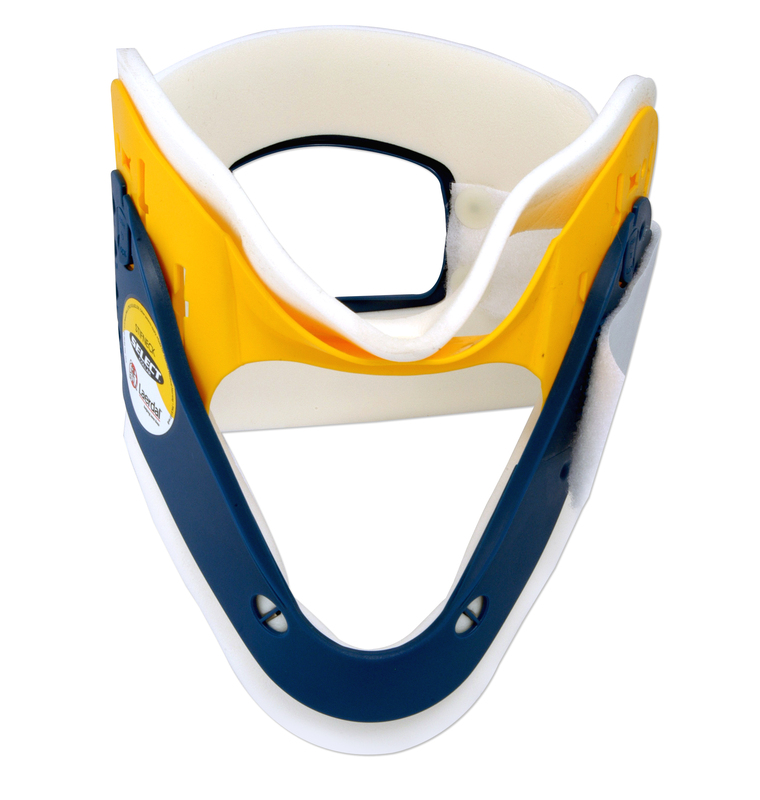 The Stifneck Select collar simplifies your job, saves space and provides outstanding immobilization. The quickest and easiest-to-use adjustable collar on the market. All you have to do is measure the patient, select the size, adjust and lock! By packing the Select, you’ll have more room in your bag for other equipment.